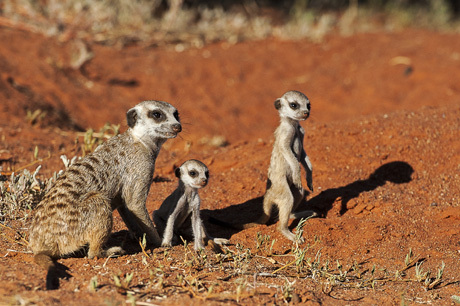 Kalahari Meerkats unites viewers with the Gosa gang, a family of meerkats, struggling to survive in Africa’s Kalahari Desert. 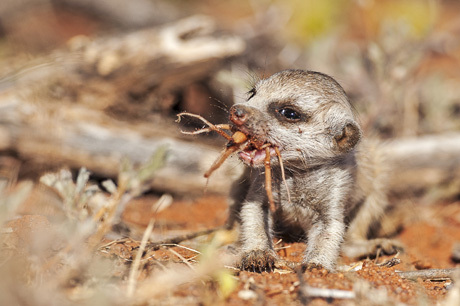 From family quarrels, to love affairs, to life threatening situations, these fuzzy cute animals rarely have a dull moment. 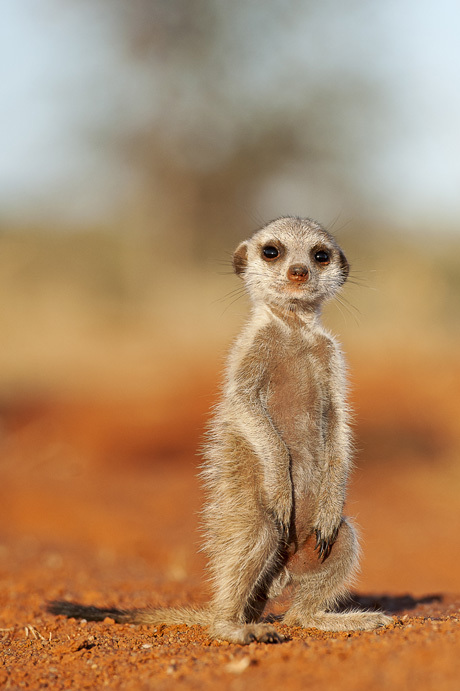 Standing tall at only one foot high, the meerkat thrives in one of the driest places on Earth - the Kalahari Desert. 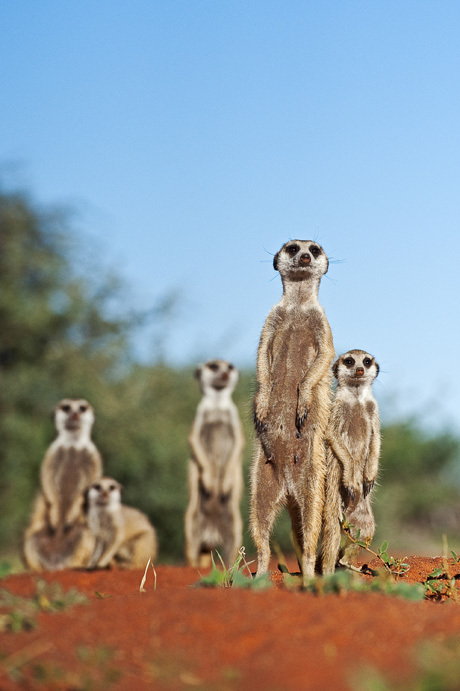 All shot in 3D and at meerkat eye level this series catches the pure essence of the Kalahari and what it’s actually like being inside the meerkat gang.